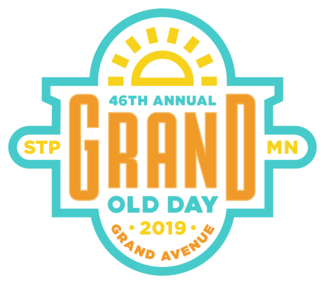 The 46th Annual Grand Old Day will be held on Sunday, June 2nd from 9am to 6pm. We are currently seeking a number of volunteers to assist in the weeks leading up to and the day of Grand Old Day. Volunteers will receive a complimentary wristband (Must be 21+) and Grand Old Day T-Shirt! Vendor Day assistants will help with the organization of files, meet with Vendors and help address questions that they may have regarding paperwork or the event itself. The week leading up to Grand Old Day requires a lot of extra help. We are in need of people who can help answer the phones, make copies and assist with other preparations for the event. With an event site spanning 22 blocks we need help assisting Vendors locate their assigned booths and help with any questions.